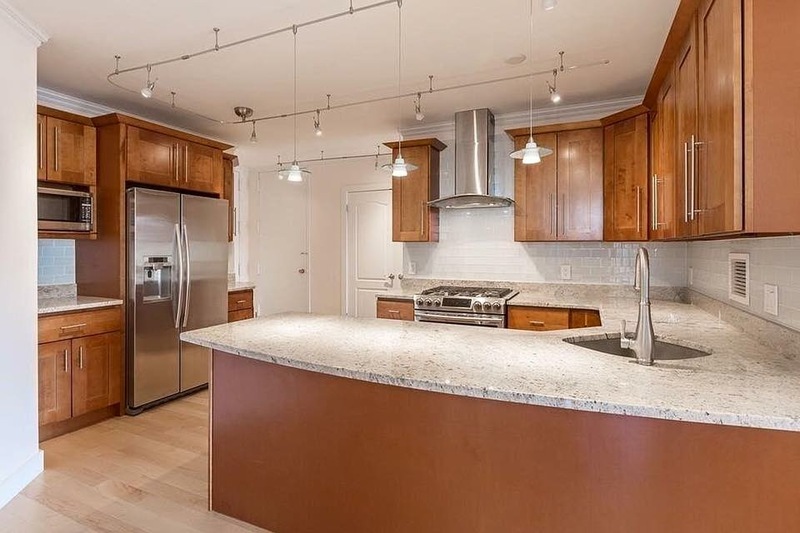 16 Harcourt Street, Unit 5D in Boston, MA, recently sold for it’s full asking price of $1,125,000. This two bed, two full bath is located directly behind Copley Mall in Boston at the Residences at Copley Place. 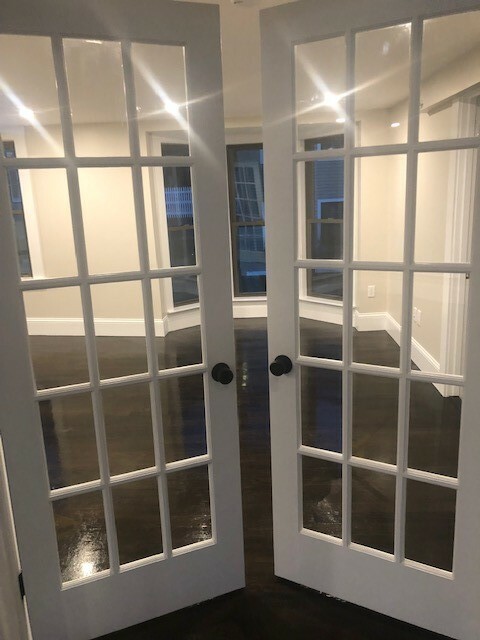 Thank you to Cerqueira Construction for making this unit look one-of-a-kind! 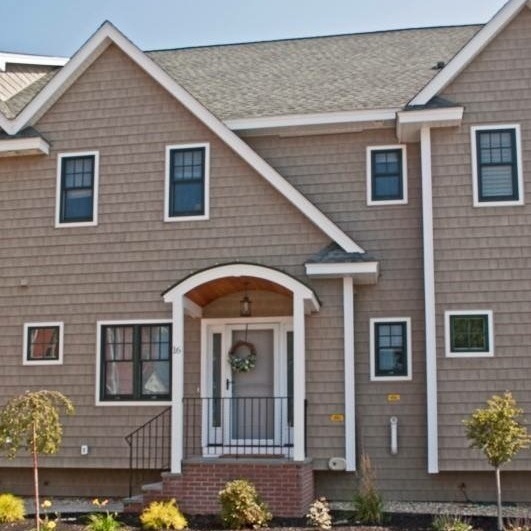 Introducing 360 Andover St #1106, located at Rose Court Condominiums in Danvers, MA. This beautiful condominium was built in 2014 and offers many amenities, beautiful designed kitchen, hardwood and tile flooring and custom built in shelving in the bathroom! Our homeowner is happy to have sold and bought a single family home, larger for her needs in North Reading, MA. Introducing 85 East India Row Unit 25G located at Harbor Towers in Boston, MA. This two bedroom condo sold on 4/3/17! Our clients love sitting outside on the patio overlooking the beautiful Boston Harbor! Privacy, Privacy, Privacy! 25 Cedar Street in North Reading, MA sold in September 2017 at the first open house and sold over asking! Beautiful lot, colonial style home with all the amenities you could ask for. Welcome home! 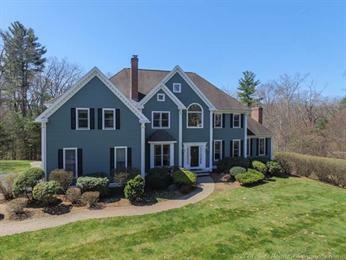 At 19 Bishops Way North Reading MA, sits this beautiful colonial home located in one of North Readings most desirable neighborhood! Our clients are extremely happy with their new home and have already completely renovated the entire house with today’s modern styles! Situated on a beautiful lot, with a recently added front porch, high ceilings, and finished media room. 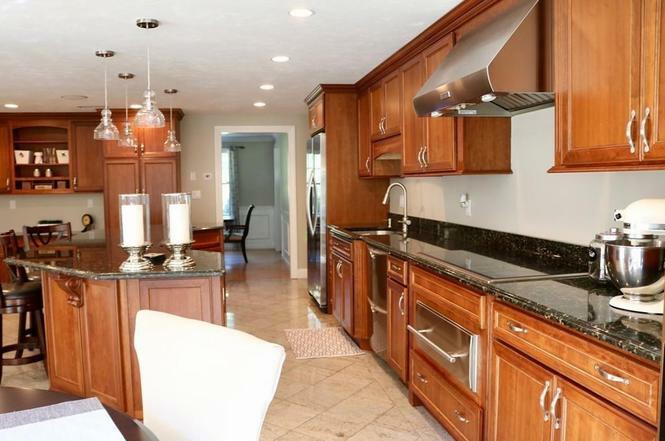 Stunning water front condominium unit in Danvers, MA! 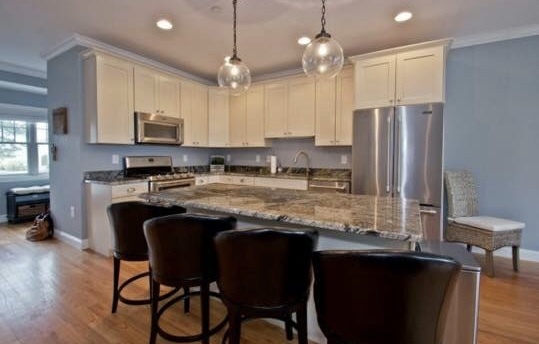 Over the top finishes, elevator in unit, garage, private deck and more! 1-bedroom/1-bathroom units and two commercial units. All units are renovated with white and oak kitchens, stainless steel appliances, hardwood floors and feature a tremendous amount of windows! 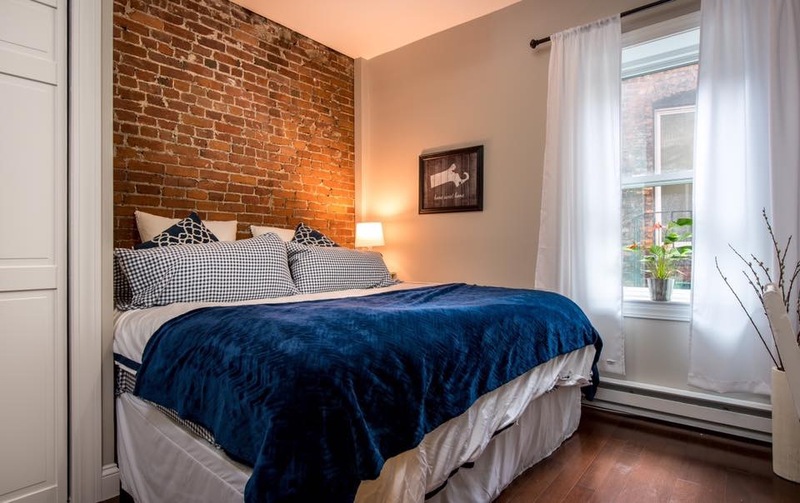 Beautiful renovated 1 bed / 1 bath unit in the heart of the North End on Prince St! 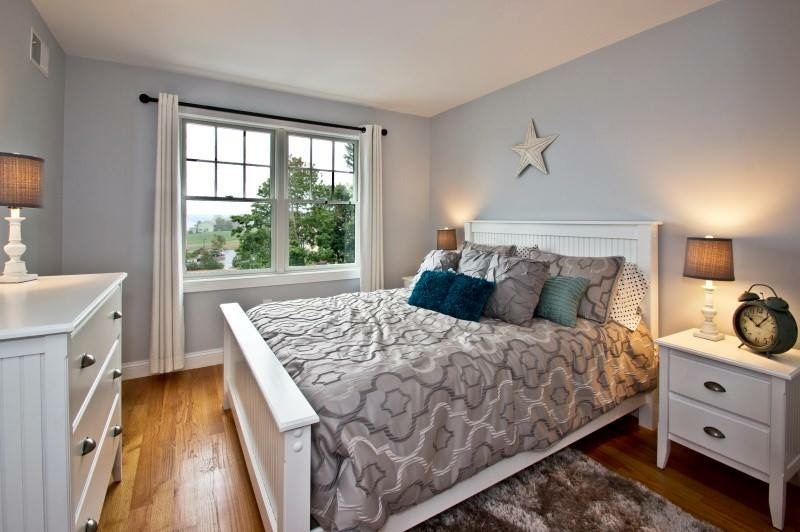 Recently remodeled with all the bells and whistles and gleaming hardwood floors! 3 Bed, 2 Full 1/2 Bath located in Charlestown. Beautifully remodeled unit with dark hard wood floors, stainless appliances, white quartz counters, custom master bathroom and more! Unique layout! Charlestown Gem! 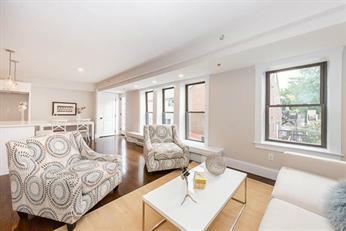 Recently sold beautifully redone one bed, one bathroom unit with gleaming hardwood floors, tremendous amount of natural light, quartz counter tops, and private outdoor patio space! Beautifully renovated condominium in Harvard Square. 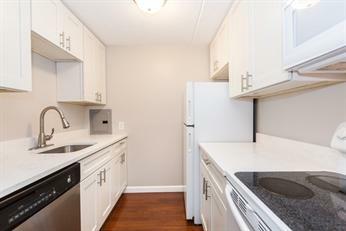 2 bedroom/2 full baths with white kitchen, white quartz counters and a private outdoor balcony! Walking distance to Harvard, MIT, and Kendall Square! 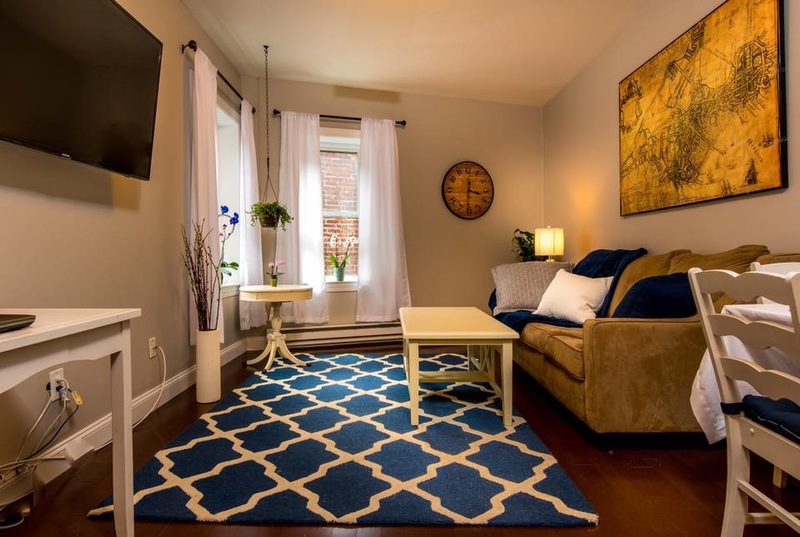 Spaciour and unique two bedroom unit in Charlestown, MA with deeded parking spot. 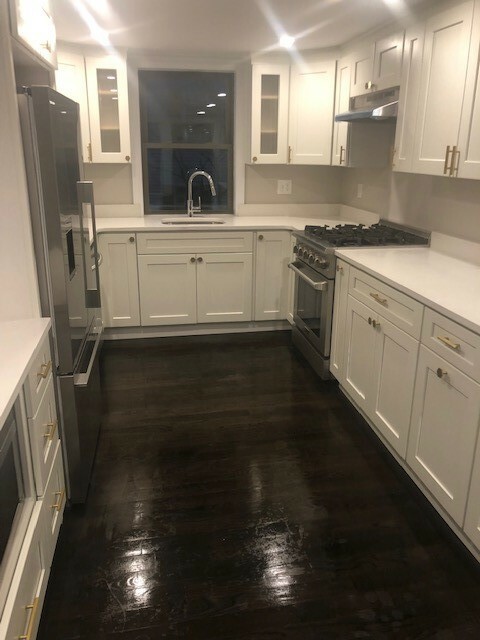 Beautifully renovated two bed/one full bath unit with gleaming new hardwood floors, spacious white kitchen with quartz counter tops, spacious island with stool seating, and stainless appliances. Spacious pantry area off of kitchen with washer and dryer connection. Open concept living room with ample amount of windows in the living area/kitchen that lets in a remendous amount of sunlight! Perfect for entertaining. In nicer weather, entertaining can occur on the common deck!